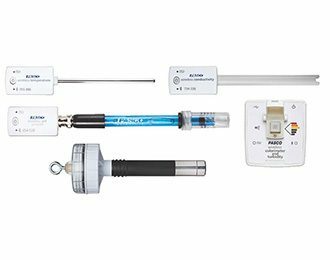 This bundle includes all the sensors needed to conduct sensor-based measurements of major water quality parameters. Key measurements such as temperature, pH, conductivity, dissolved oxygen, and turbidity are covered by the sensors in this bundle. For chemical based measurements of water quality parameters, the ezSample test kits are available. 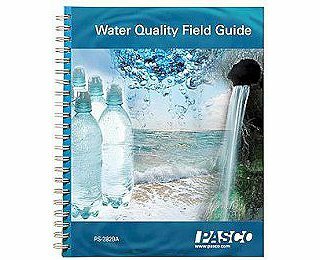 The recommended Water Quality Field Guide (not included) is a complete reference for the using the sensors as well as detailed descriptions of how to measure each water parameter, and how your water compares to water quality standards.